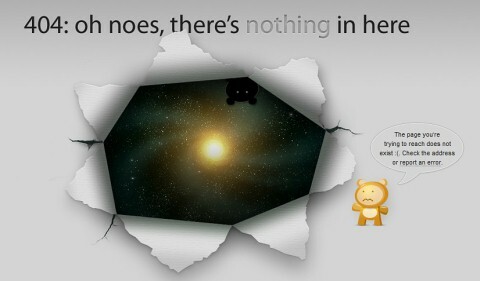 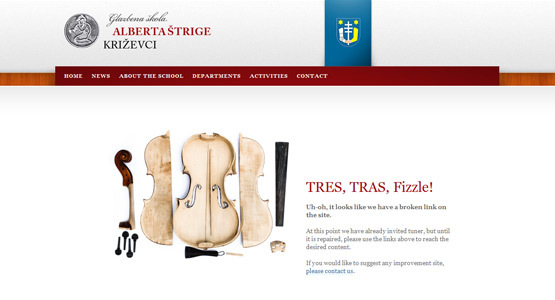 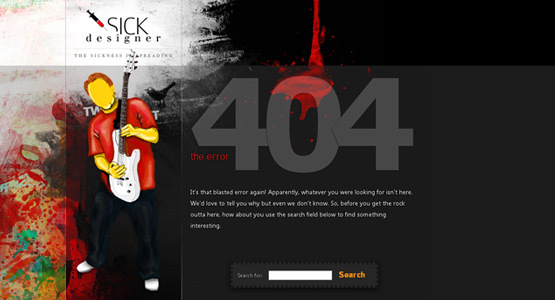 I love any kind of creativity and a good error page is not an exception. 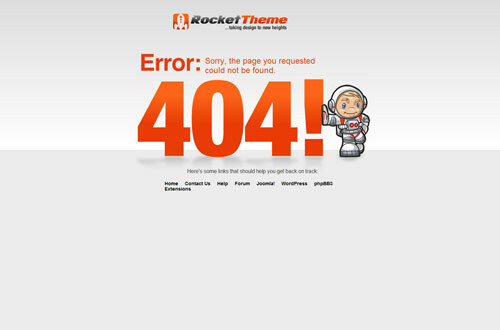 An Error Page is just a page that shows up when user tries to browse the page that doesn’t seem to exist anymore. 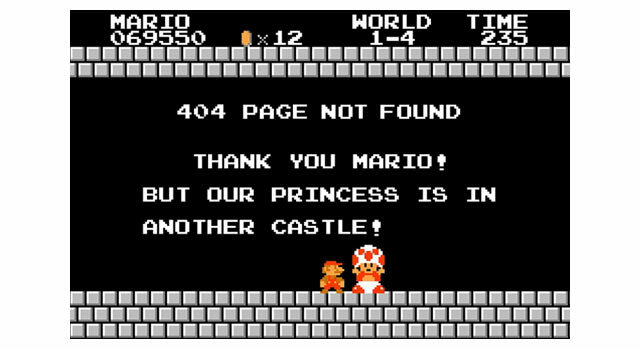 The link may be broken, moved, or even it has never existed. 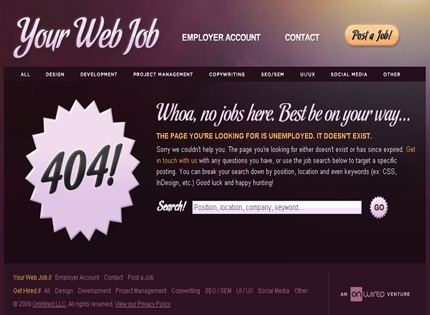 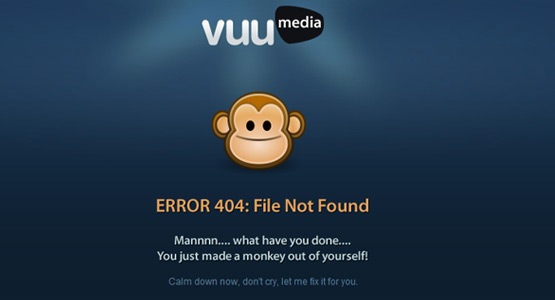 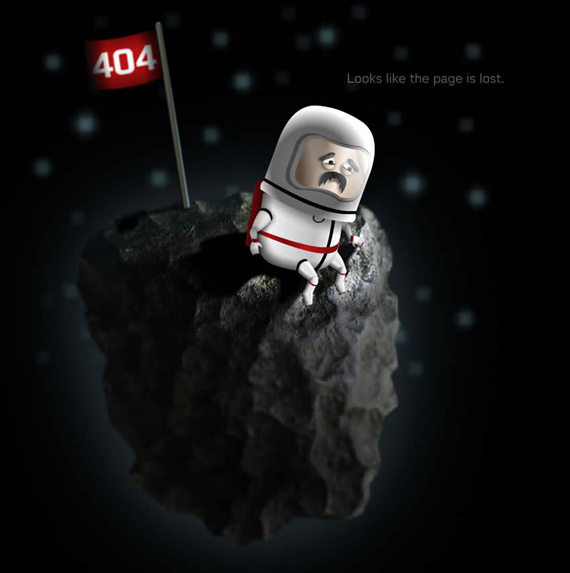 If a user hits such error page, it will do the best to help users find what he is searching for. 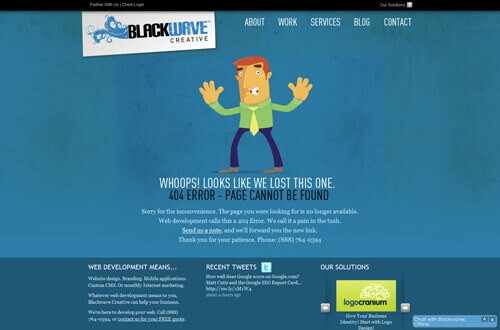 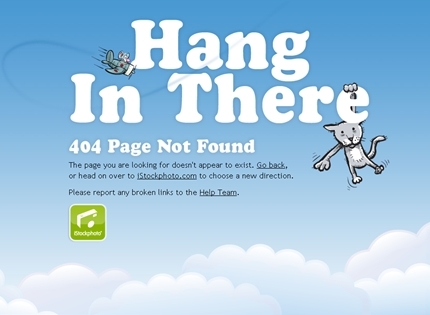 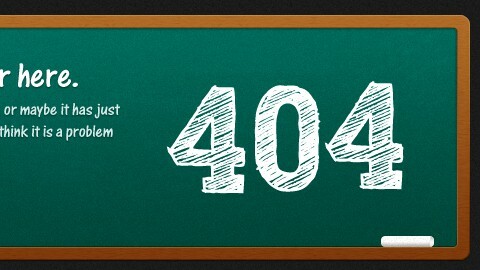 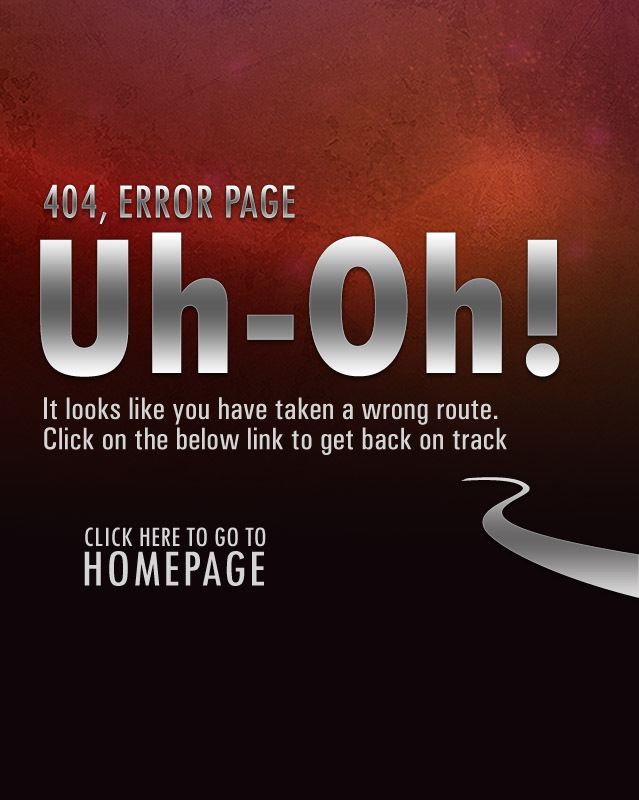 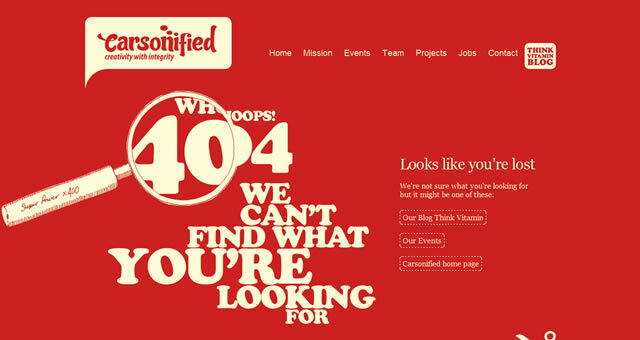 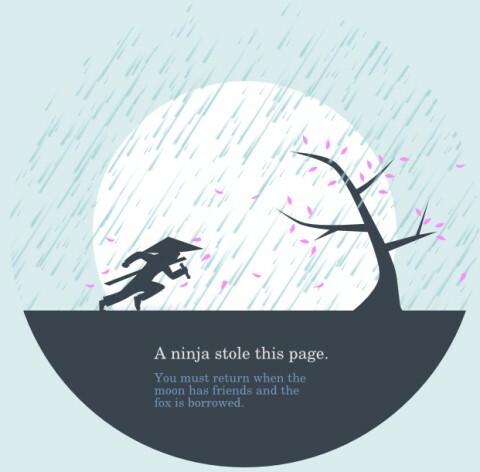 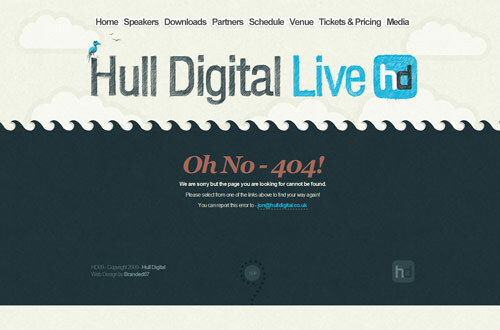 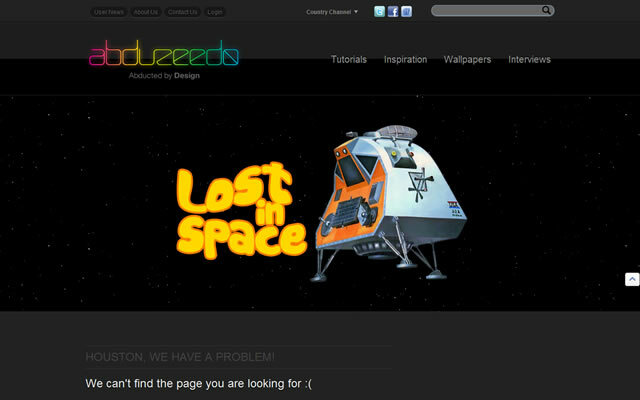 Check out this really well designed error pages to get inspiration for your own creative 404 page design. 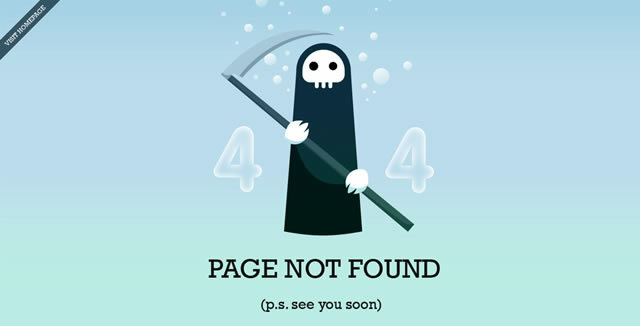 Here you have the list of my 25 favorites error pages.